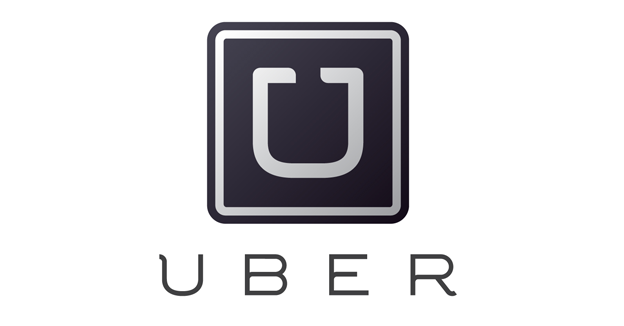 The UBER case in the Ninth Circuit (California) demonstrates that drivers’ are blinded by greed and cannot see that they are altering the entire basis of UBER. They risk putting the company out of business. Drivers who sued UBER contend they are employees and should be reimbursed for expenses, including gas and vehicle maintenance. The judge is allowing them to alter their contracts. Just unbelievable. The drivers currently pay those costs and altering their status to be an employee will cause huge problems. UBER will be finished once the court rules in favor of the drivers. If the court rules that they are employees then the Justice Department will prosecute them for violating Obamacare, which requires any company with more than 25 “employees” to pay huge taxes for health care. Plus, if they are employees, UBER would have to match all their social security payments. The IRS will target the drivers themselves. I would simply announce that UBER is closing down and the drivers are out of a job. If the court rules that they are employees, the company will not be able to declare bankruptcy on taxes. They will be royally screwed and the lawyers will most likely destroy another innovation. The lawyers are cleverly taking the idea of a part-time fill-in job to make extra money by using judges to declare that they are effectively full time employees. This undermines the entire concept of UBER, but what the hell — the lawyers will get rich and put UBER out of business and the drivers out of a job. Total insanity. « Will Obama Pay Tax on $1.2 Million in Gifts from Saudi Arabia?